It is the good news for the bachelors of Sindh police that the IG Sindh police, Syed Kaleem Imam has approved the ‘marriage grant’ in the welfare board. Now the police officials will have to prove that they are bachelors and they will have to submit the wedding registration forms within one month after the marriage. Sindh Police Bachelor Marriage Good News. 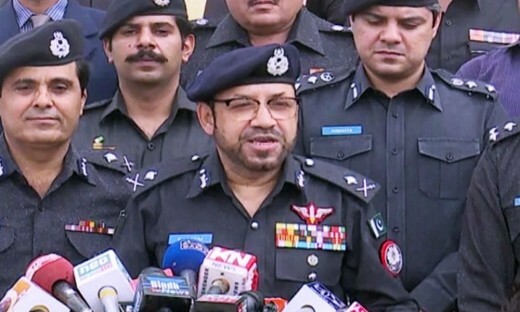 The AIG Welfare of Sindh Police talked with media and said that Sindh Police has total strength of one lac and fifteen thousand out of which 20,000 officials are bachelor. 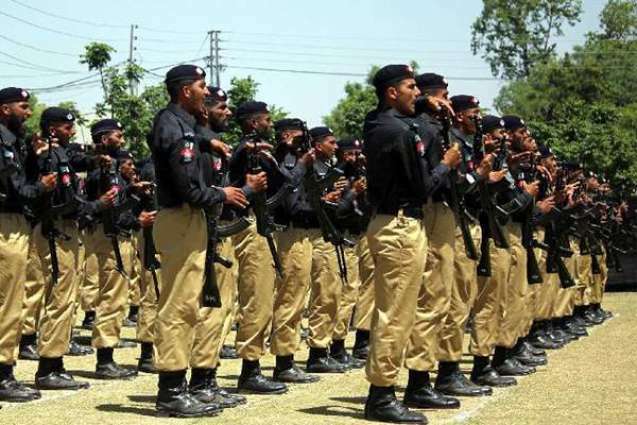 The male and female officials of Sindh Police will get the special grant of 50,000 to do first wedding. The AIG police also said that the special wedding grant to two children of the martyred officials of Sindh Police has been approved.